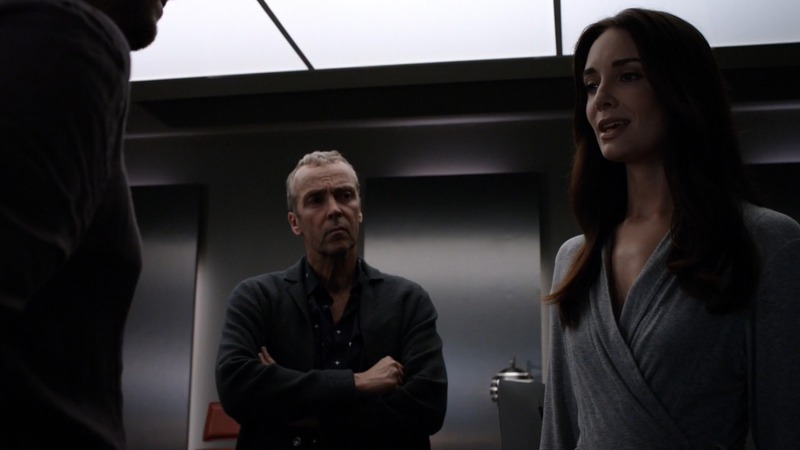 Marvel’s “Secret Invasion”… er..I mean..”LMD” story arc continues in this weeks episode of Agents of SHIELD, “Wake Up”! This episode gives us a little deeper look into the psyche and inner conflict of Melinda May and what truly drives “The Calvary”. We also dive into what is truly happening with Radcliffe and his LMDs thickening the plot and paranoia among SHIELD. In a previous episode, in an attempt to steal the Darkhold, Aida infiltrated SHIELD causing chaos and playing havoc with their systems. Aida retrieved the Darkhold thanks to information inadvertently given to her by Agent May who we find out has been replaced as an LMD. Aida’s attempt to steal the Darkhold is thwarted by Mack and she is decapitated and the Darkhold is saved. All that said, in this week’s episode we find out that Aida was not acting independently as previously thought but merely carrying out orders given to her by none other than her creator, Dr. Radcliffe….who has also created himself as an LMD. Dr. Radcliffe has been manipulating SHIELD and Fitz all in the name of self-preservation and the continuation of Aida, as Radcliffe has joined up with Watchdog affiliate, and worst sibling in the world, Senator Nadeer. 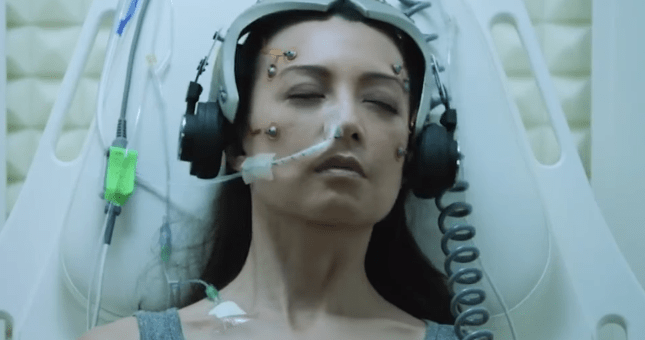 We also get a look inside May’s mind as we see for the first time the simulations Aida and Radcliffe have been running on her to keep her calm and compliant, which is truly messed up. Overall, this episode had many of the action and story elements that have been lacking the last few episodes that propelled the story forward and broke us out of the mundane. 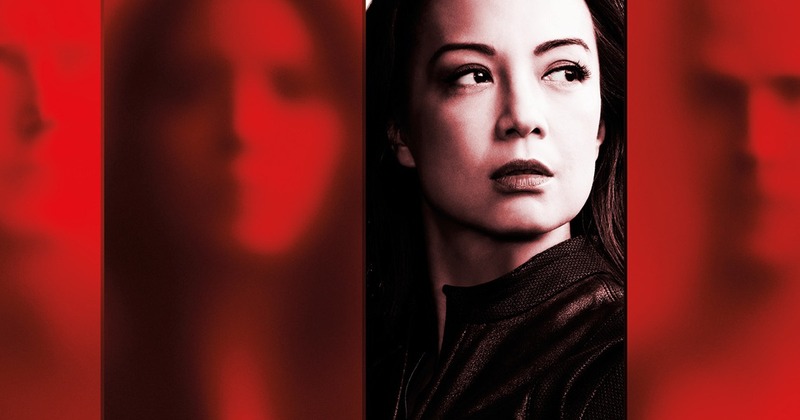 Agents of SHIELD always has it’s ups and downs but as a long time fan of the show, I’m still not sold on the LMD story arc as it feels like more of a suspense gimmick than a true story with real consequence. “Wake Up” has earned some points with me for sure, yet still lacks the excitement and edge-of-your-seat storytelling that once ruled the series back during the “Winter Soldier” storyline. What did you think of the episode? Are Radcliffe and Nadeer the formidable force we need to see meet our agents head on? Let me know in the comments!